SODIC is launching the latest phases of Eastown Residences and Eastown Parks. Located on Road 90, Eastown is directly adjacent to the American University in Cairo and only a short drive to the Cairo International Airport. 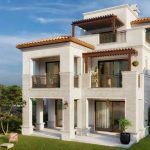 SODIC’s best selling apartments and duplexes will be available ranging from 147 to 317sqm. With homeowners already moving in, Eastown is set to become a thriving community. 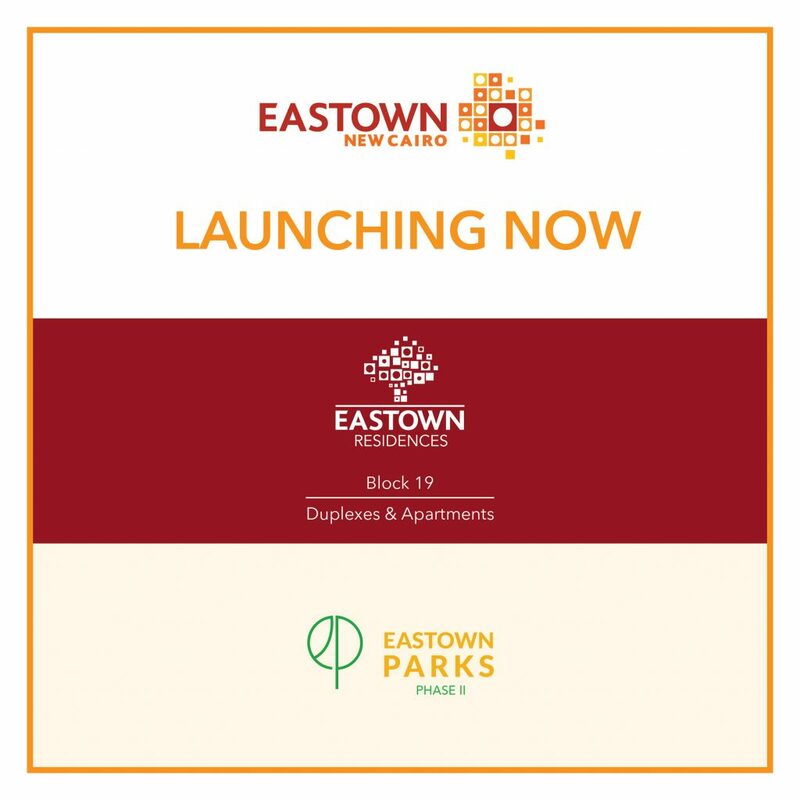 Boasting one of the most premium locations of the development, Eastown Parks, will enable homeowners to enjoy a peaceful atmosphere of beautifully landscaped parks and tranquil manicured lawns not too far from a dynamic downtown-like area. Built on 30 acres of land, the highest point of Eastown Parks rests at 18 metres above the rest of the development, offering spectacular views over the Eastown Clubhouse, Eastown’s Green Pedestrian Spine and New Cairo’s open landscapes. 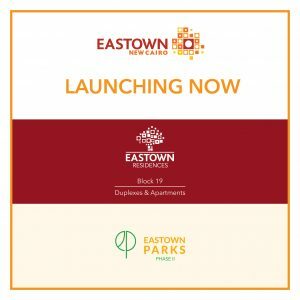 As a resident of Eastown Parks, you will be revelling in the calm of your residential neighbourhood while enjoying easy access to the lively Eastown Clubhouse right across the street from your home. You will also be living within a five-minute walking distance from Eastown’s commercial centre, Eastown Hub and Eastown Square. Eastown is a mixed-use development built on 860,000 square metres of land in one of the most strategic areas of East Cairo. It is structured around two zones – the Commercial Spine located at the northern part of Eastown and the Residential Green Spine that runs through the heart of Eastown’s residential area. Being the multifaceted development that it is, Eastown is the perfect place for homeowners looking for peace and quiet outside of the city and at a short distance from New Cairo’s main attractions. Eastown offers premium residential, retail, and office space, combining the advantages of downtown living with the lush green serenity of suburban life. Featuring three select residential developments, The Terraces, Eastown Residences and Eastown Parks, Eastown also includes two vibrant commercial highlights – Eastown Hub and Eastown Square – all interwoven with ample green spaces and vibrant walkways. Eastown’s strategic location, diverse product offering and urban vibe have earned it the reputation of the neighbourhood of choice amongst residents, retail staff and office employees. It is a lively environment where buildings are integrated into the landscape, where homes have vista views of green and where traffic is kept to a minimum.